The Lead the Way Fund has secured slots at the Army Ten-Miler race on October 21, 2012 in Washington, D.C. All funds raised by our runners will go directly to the Lead The Way Fund in support of our Mission to provide assistance to the U.S. Army Rangers and their families! Do you see the name of a friend or relative below that you would like to support in their fundraising efforts for the Army Ten-Miler? Just click on the link to be directed to their individual fundraising pages! Each year tens of thousands of runners and spectators come to Washington, DC to join in this race classic. 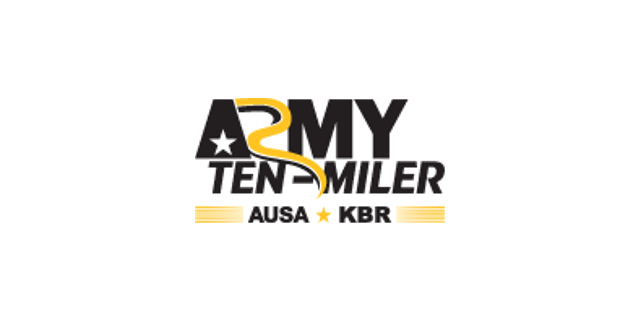 Produced by the U.S. Army Military District of Washington, the Army Ten-Miler proceeds support Army Morale, Welfare and Recreation, a comprehensive network of support and leisure services designed to enhance the lives of soldiers and their families. The race starts and finishes at the Pentagon, passing by DC landmarks including the Lincoln Memorial, Washington Monument, and the Capitol Building. For more details about the race as well as the activities that will take place in conjunction with the event, please visit the Army Ten-Miler website at www.armytenmiler.com.